It’s been a long time coming, but PlayStation 4 owners can now finally play Rise of the Tomb Raider, the latest game in the iconic Tomb Raider franchise and arguably the best game in the series overall. Rise of the Tomb Raider is a sequel to developer Crystal Dynamics’ 2013 Tomb Raider reboot, which was a great return to form for the series, although it did cause controversy for being a timed Xbox One exclusive, even though the game is now available on PS4 and PC as well. 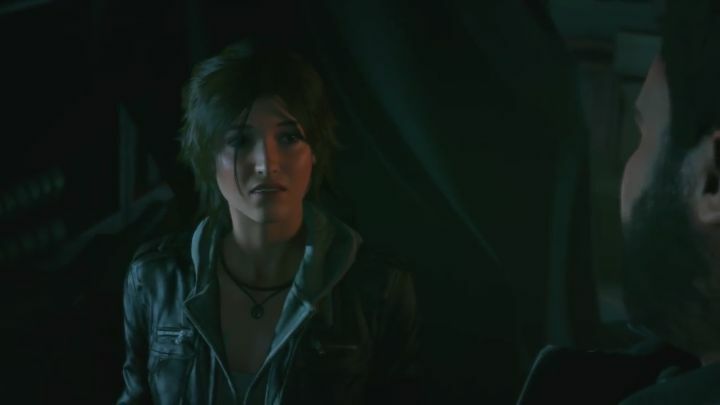 Crystal Dynamics has released a launch trailer for this latest Lara Croft adventure, and the new “20 Year Celebration” edition for the PS4 not only includes the original Rise of the Tomb Raider game and all DLC released for it, plus also the new “Blood Ties” expansion which takes place in Croft Mannor and reveals new details about the Tomb Raider universe. All in all, Rise of the Tomb Raider: 20 Year Celebration looks set to be as good a gaming experience on the PS4 as it was on the Xbox One last year, and judging by early reviews this is clearly one game that Lara Croft fans will be looking to pick up this holiday season. Note: Rise of the Tomb Raider: 20 Year Celebration is out now. Available on PS4.